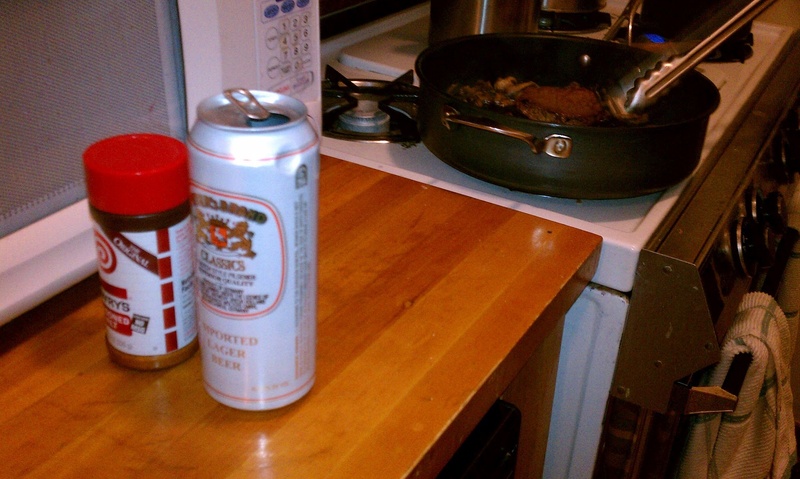 Will’s drink of choice while making dinner. Groceries. Shopping for groceries. Carrying groceries. Unloading groceries. 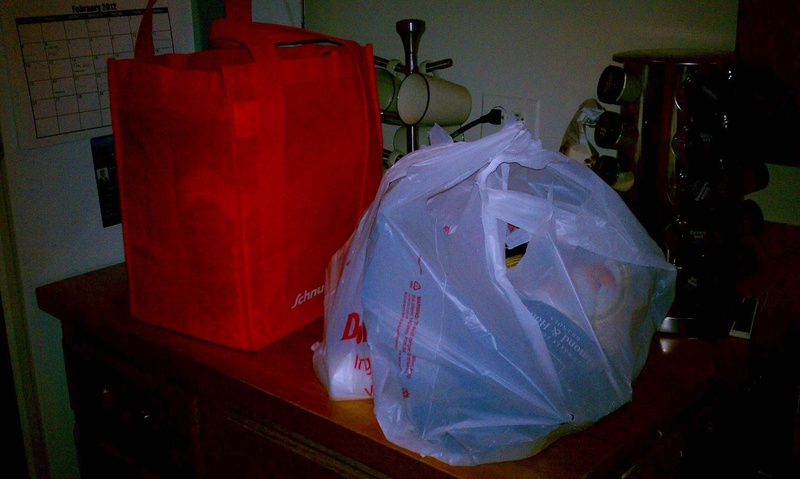 All things grocery-related: hate it. Hope everyone’s having a great long weekend! This entry was posted in Random and tagged Carlie, Carlie Crash, drink, FEBphotoaday, something you hate to do by carlieblissirwin. Bookmark the permalink.